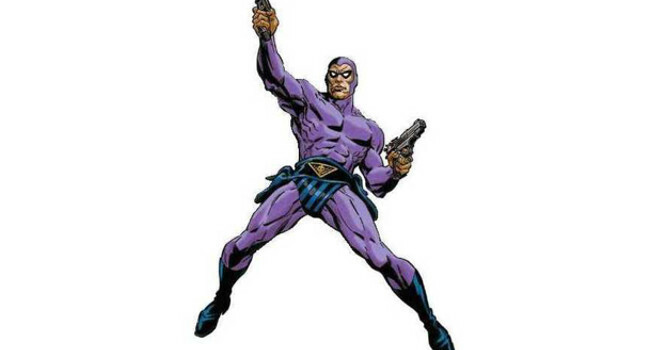 The Phantom is one man in a line of crimefighters whose responsibilities are passed along from father to son. He doesn’t have any superpowers but relies on his reputation of being immortal to strike fear into criminals. He was the first superhero to start the trend of wearing a skintight costume, which unfortunately included the skintight underwear.